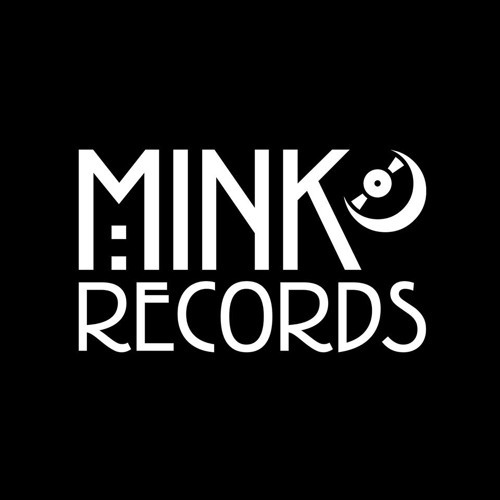 www.mink-records.com Mink Records is an independent music label based in the Netherlands and the U.K. Besides overseeing artists’ recordings, management and promotion, Mink Records, founded in 2016, specialises in allround creative assistance/guidance of artists and enhancing the musical bonds between the U.K. and the Netherlands. Mink represents Pitou, The Visual, The Hazzah, Torii, The Mighty Breaks, Moon Tapes, Boka de Banjul and The Stangs in The Netherlands, and Avocet and MONICA in the U.K. Music released by Mink Records has been featured on BBC Radio 1, BBC 6 Music, BBC Scotland, Radio X, 3FM, Radio 2, Noisey/VICE, The Independent, Gigwise, NME, OOR Magazine, Clash Magazine, The Line Of Best Fit, God Is In The TV Zine, The 405 and many more influential platforms. Mink releases are distributed by [PIAS]. Known for label nights and release shows in special places like the Vondelkerk, OT301, Bitterzoet (Amsterdam), Indigo Beachclub, Beergarden, PIP, de Grote Markt (The Hague), V11 (Rotterdam), St. Pancras Old Church (London), Cottiers Theatre, The Poetry Club and Broadcast (Glasgow), Mink attributes an importance to live as well as recorded music – treasuring the community building up around these nocturnal gatherings. Mink Records is inspired by a whole range of musical genres, from classical to jazz, old school hip–hop to punk, from folk to indie, from world music to psychedelic rock… great music isn’t genre bound, so Mink Records isn’t either. Genuine intentions with a driving force motivated by the vision of having good music heard.